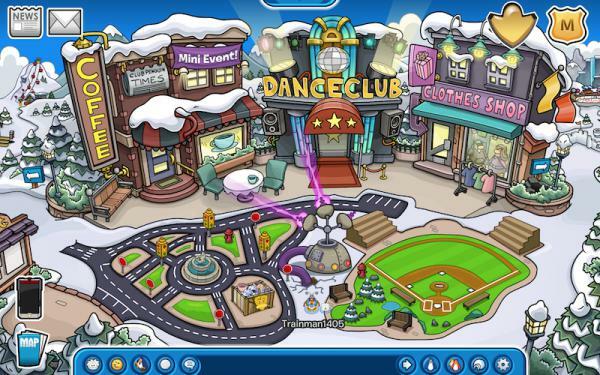 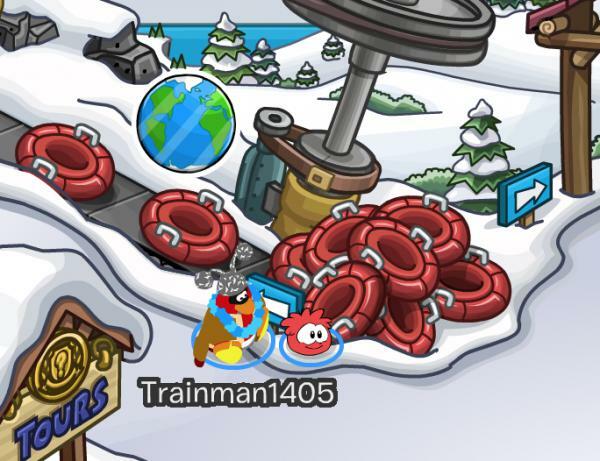 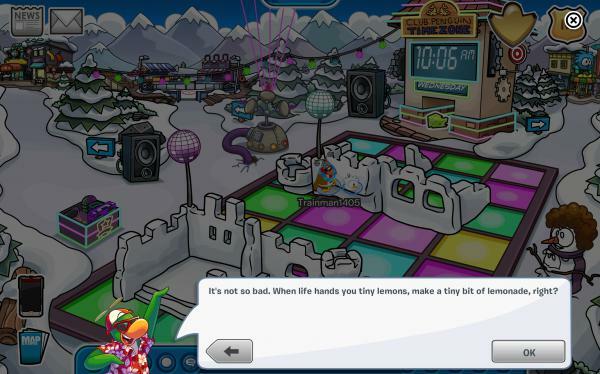 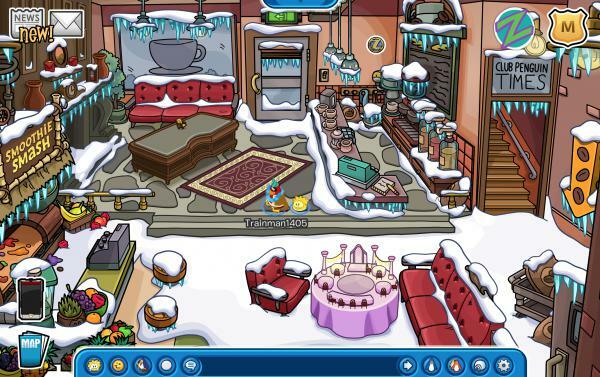 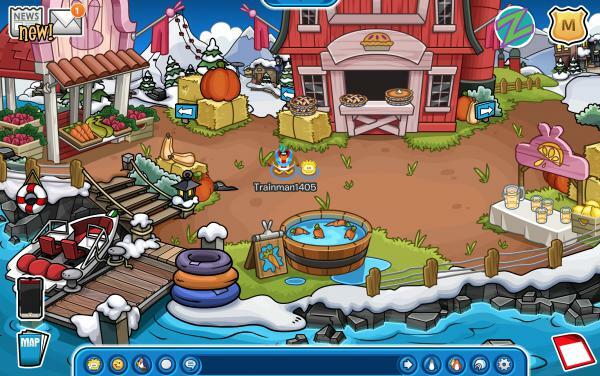 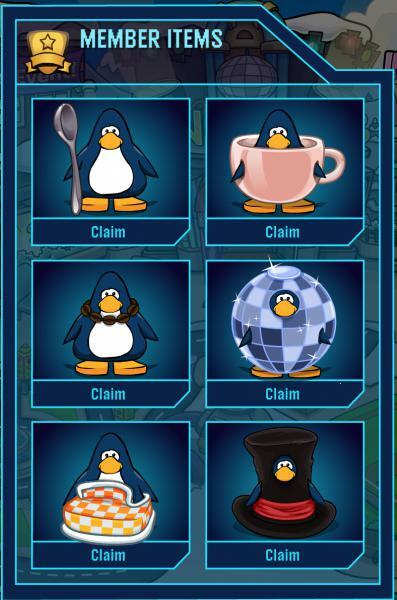 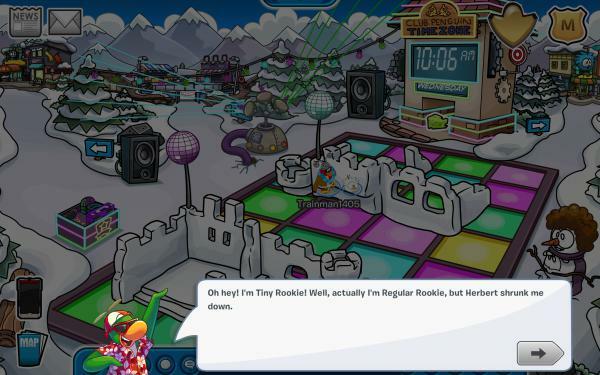 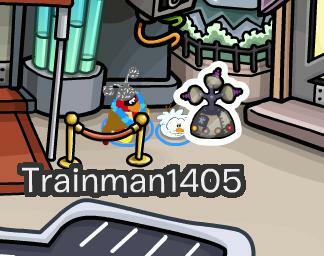 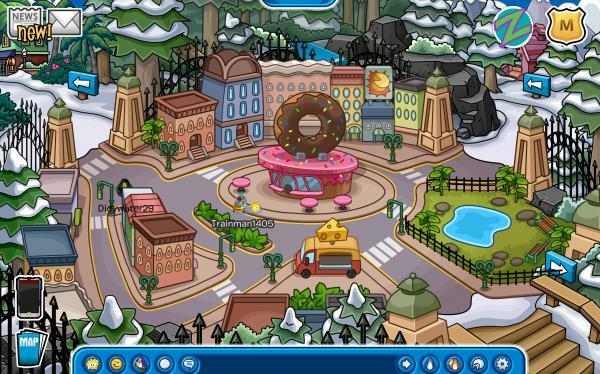 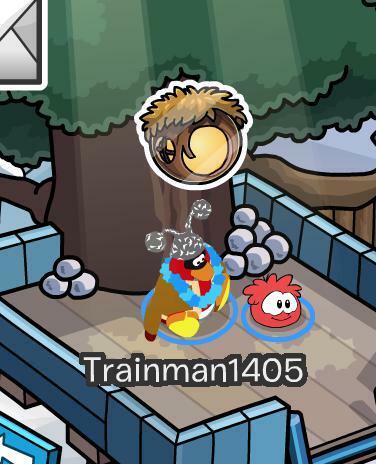 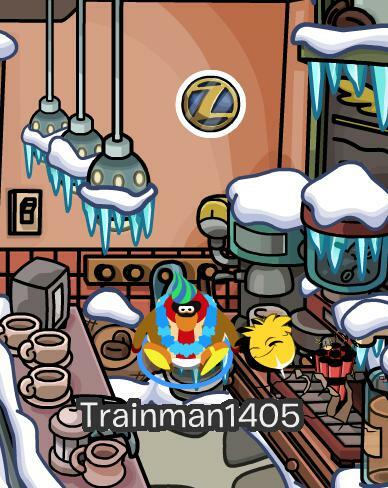 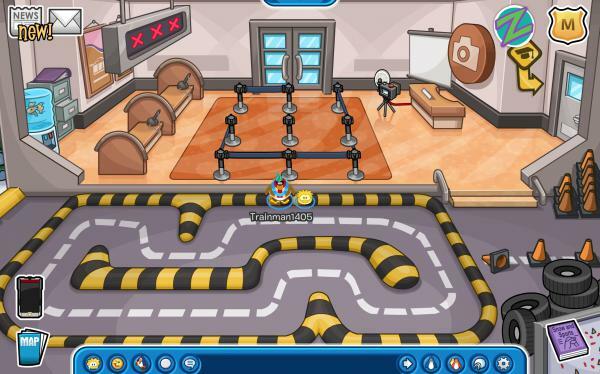 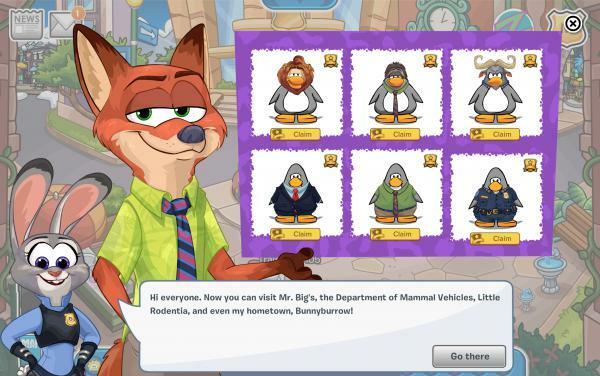 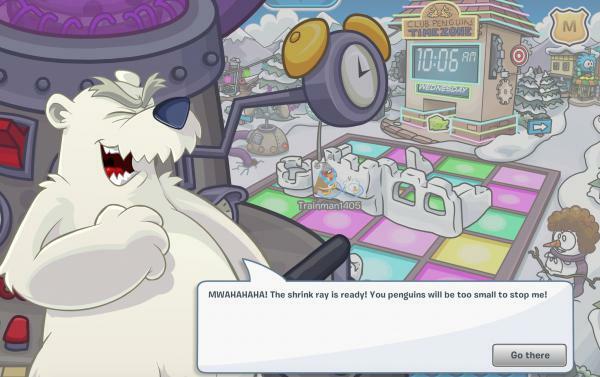 Today Club Penguin hid a new pin, the Pawpsicle Pin, on the island. 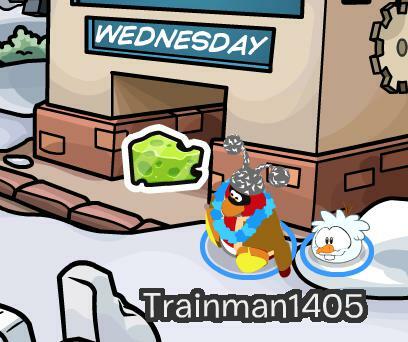 What a clever pin name, right? 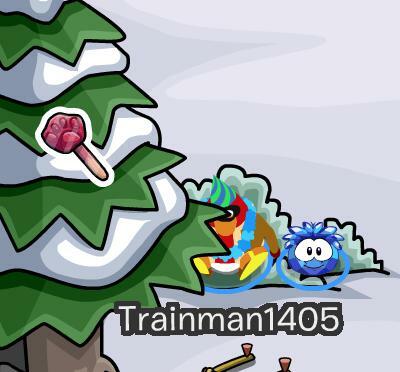 You can find it at the Forest on the tree right next to the entrance to the Hidden Lake.